Introducing an innovative training program that supports the fastest growing large job category to meet the growing need for quality care. We’ve started the first of its kind comprehensive job training program to address the demand for quality care through micro-entrepreneurship and workshops. We partner with public, private and nonprofit organizations to develop and launch integrated workforce training programs that create new economic opportunities in communities. 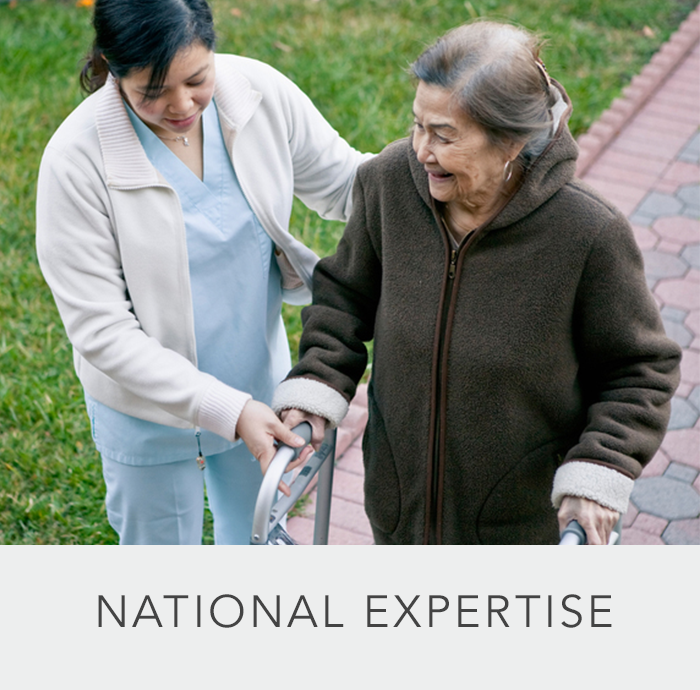 To improve the lives of caregivers and families by building and supporting a care infrastructure that provides meaningful career opportunities and increases female participation in the workforce. To expand access to quality, affordable care solutions for families at every economic level by creating a national standard for training the next generation of care professionals. In conjunction with local hospitals, we train and provide pathways to employment in post-acute care for qualifying caregivers. Our programs improve the quality of in-home care to discharged patients and reduce the cost of otherwise institutionally provided services. We equip unpaid caregiving family members with the skills and resources necessary to become licensed caregivers. 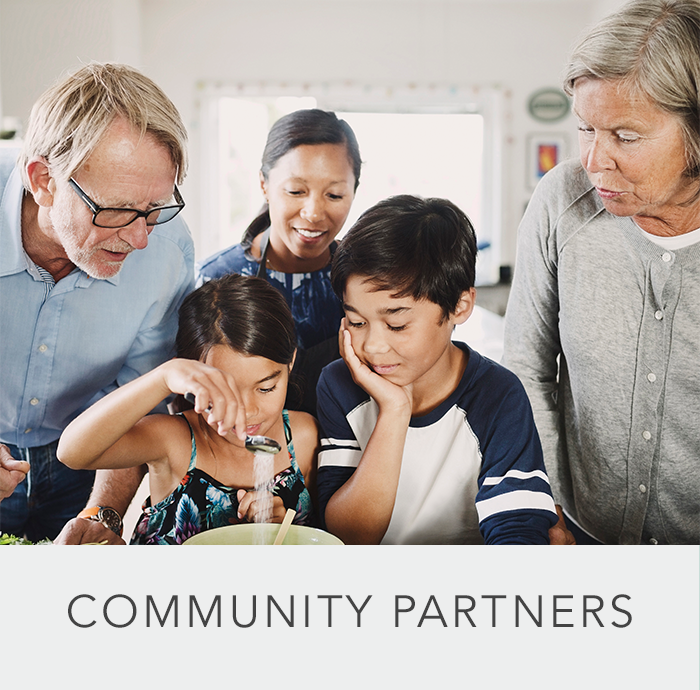 Our program focuses on the improvement of care services provided by these family members in order to improve patient outcomes and reduce the likelihood of hospital readmissions. We work with community based organizations and municipalities to train low-income individuals with an interest in entering the care industry. Our programs include digital skills training required to navigate online platforms and find jobs in the care industry. Together with our partners, we are creating a national standard for training caregivers interested in starting their own family child care centers. 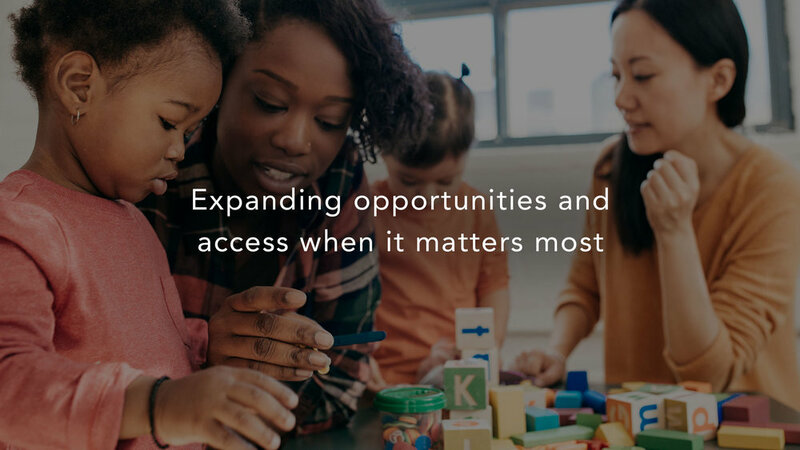 Combining core programming in early childhood education, business acumen and financial management, we look to support a new generation of women owned businesses and provide meaningful child care solutions for working families across the country.